Many Filipinos love instant foods perhaps maybe because of their busy lives. This is the reason why the number of fast food chains constantly increasing every now and then. There are wide ranges of restaurants and food chains offering a franchise and Kowloon House are one of those. If you’re looking for authentic Cantonese dishes, you can try this restaurant. 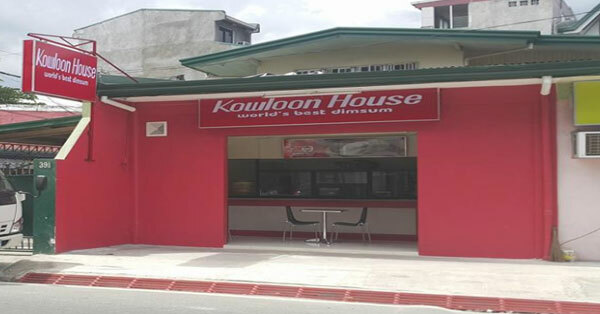 The Kowloon House started its business in 1964 and caters both Filipino and Chinese diners. It also caters various occasions and finally decided to offer franchising businesses to interested entrepreneurs. Submit Letter of Intent along with the location map of your proposed site. Attach a duly accomplished biodata with recent photo, and photocopy of 2 valid IDs such as passport or driver’s license. The management will review the documents and once the proposed location is approved, the applicant will be required to present a feasibility study. 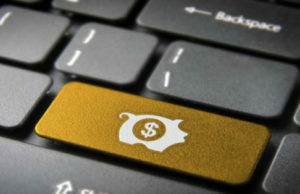 Sign the franchise contract and pay the applicable fees. The head office will be the one to provide the counter layout and the cost of construction will be shouldered by the franchisee. Tea room (dine-in) – The franchise fee is Php200, 000 and the security deposit is Php150, 000. The products included are dimsum, rice toppings, and mami with 5 years contract. Junior stall – The franchise package fee is Php240, 000 with the inclusion of 3 years contract and annual renewal fee of Php25, 000. Equipment and supplies included in the package are food cart, refrigerator, side table and advertising materials. Product line includes cup noodles, junior siomai, and siopao. Standard take-out counter – The security deposit is Php150, 000 and franchise fee is Php130, 000. It covers 4 years contract and the products included are mami and dimsum.